Wil Coban is a young actor who was nominated for Best Newcomer at the Manchester Theatre Awards 2015. 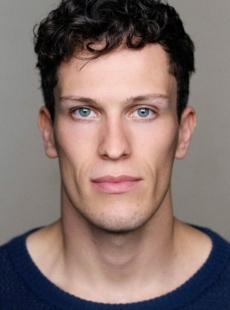 Wil has appeared in BBC television drama, Cuffs and film, Knights of the Roundtable: King Arthur. His stage credits include Tybalt in Romeo and Juliet (HOME, Manchester) and Shylock in Merchant of Venice (Bristol Old Vic).